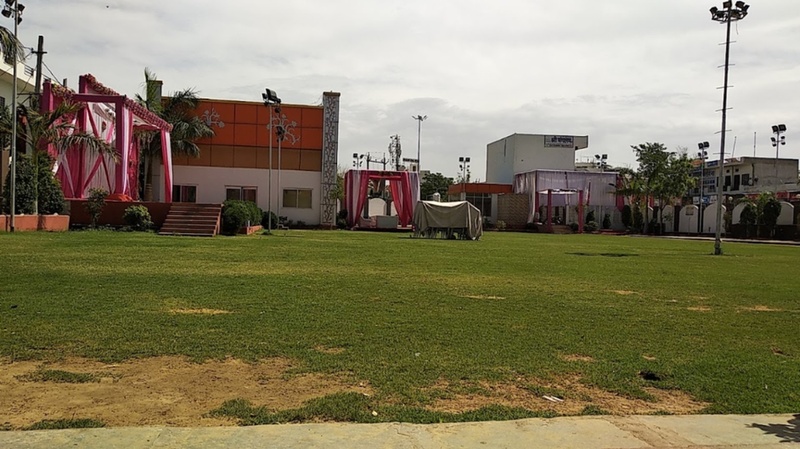 Shravan Palace Marriage Garden, New Sanganer Road, Jaipur is a beautiful venue to host your wedding ceremonies. It is located on the New Sanganer Road which makes it convenient for all to reach there. 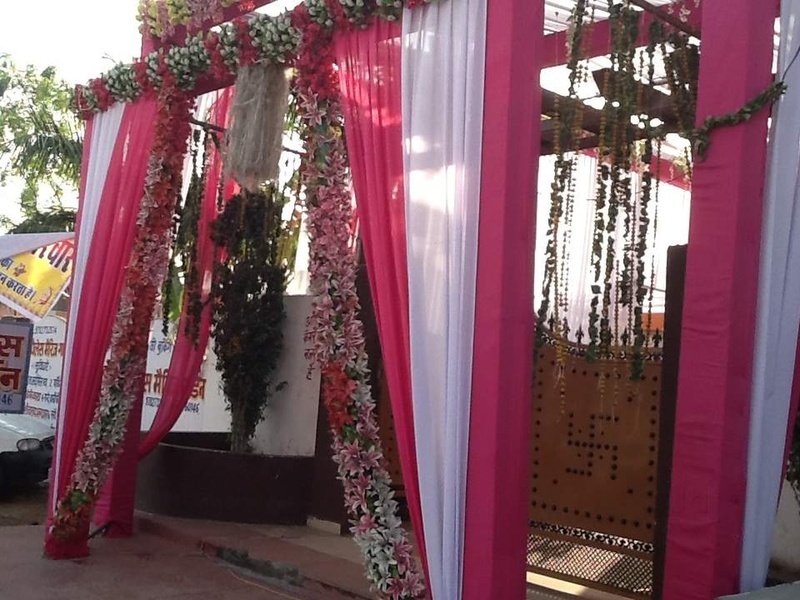 The venue allows you to get your own caterer from outside to serve lip-smacking delicacies. 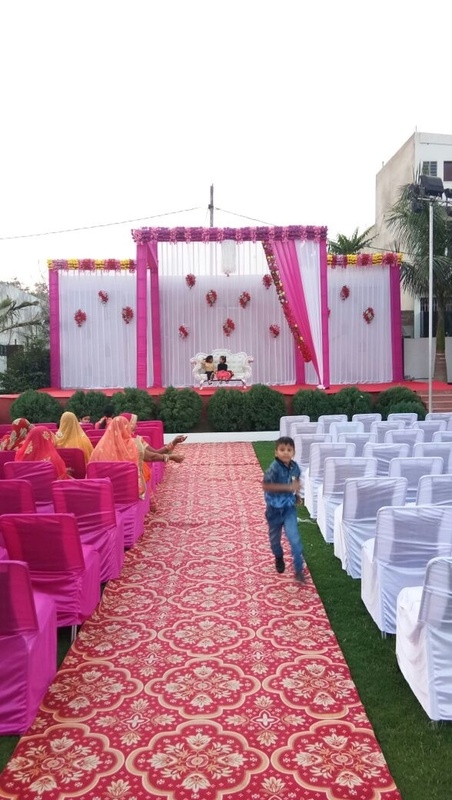 Shravan Palace Marriage Garden Jaipur Rajasthan also gives you the freedom to get your own decorator from outside to decorate the venue as per your requirements. The elegant décor of the venue makes it an ideal option for a grand wedding. It has a lush green landscape that is ideal for having an open-air function. 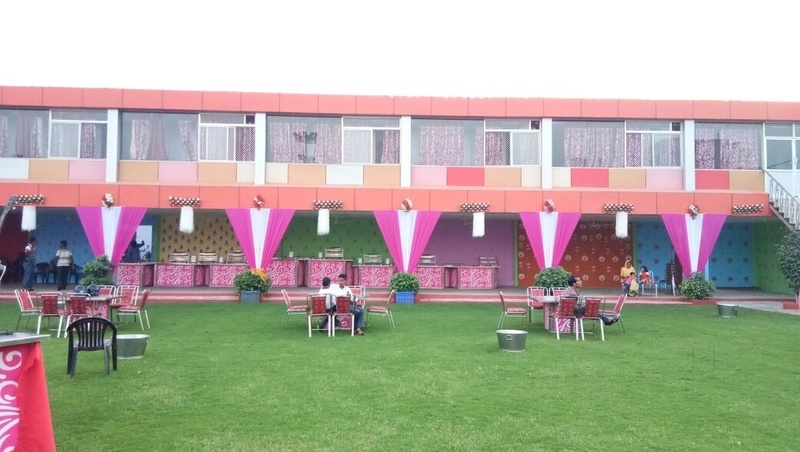 It also has a banquet hall for having a medium-sized function. 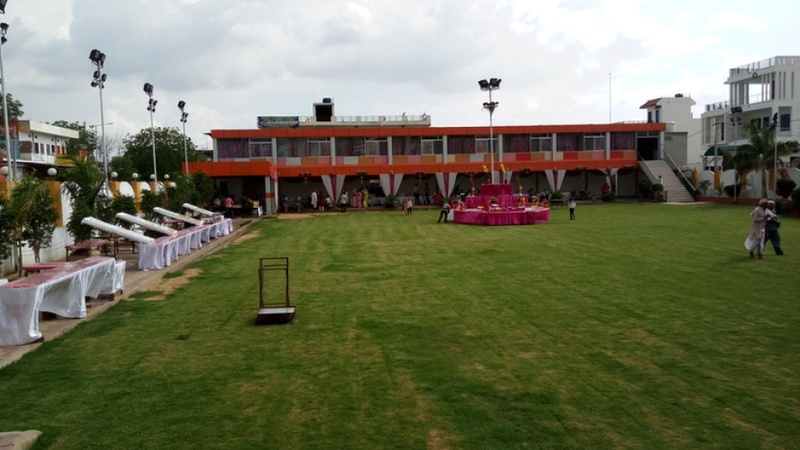 Book Shravan Palace Marriage Garden, New Sanganer Road, Jaipur for your forthcoming events to make them fun-filled. 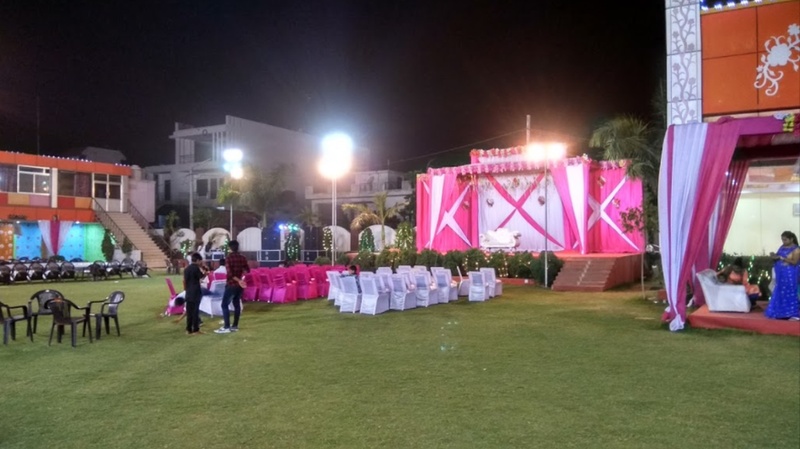 The Shravan Palace Marriage Garden located in New Sanganer Road, Jaipur has Banquet Halls and Wedding Lawns. 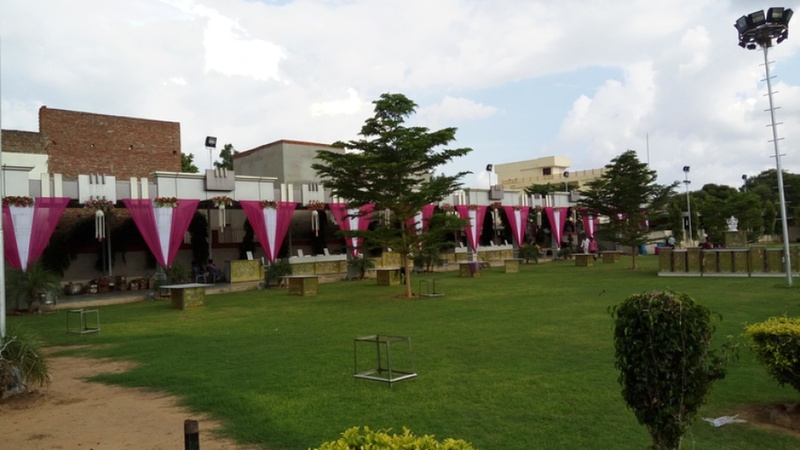 Lawn can accommodate upto 1500 guests in seating and 2250 guests in floating. Hall can accommodate upto 150 guests in seating and 250 guests in floating.